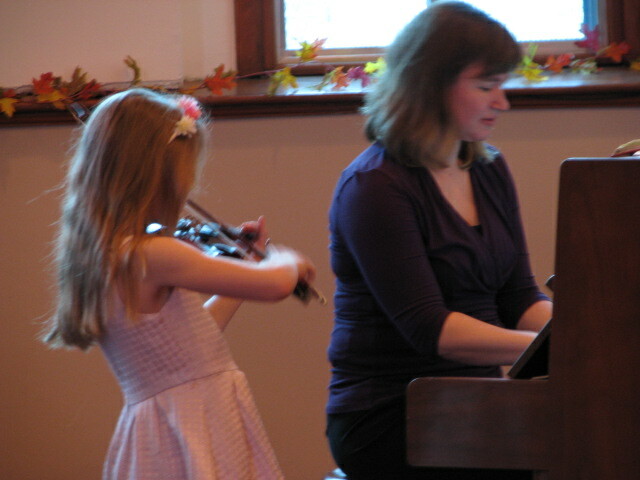 You are always welcome at Harrow United Church- See What’s Happening! 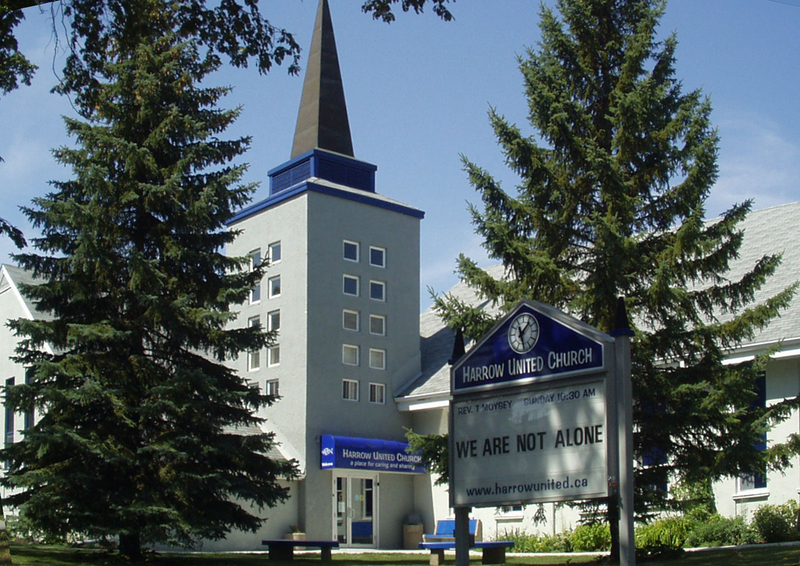 Posted in news Tagged church activities, harrow united church, HUC activities, things to do in Winnipeg, united church, Winnipeg activities, you are welcome Leave a Comment on You are always welcome at Harrow United Church- See What’s Happening! 2018- The Year in Pictures! Posted in news Tagged 2018, activities, church activities, harrow united church, photos, winnipeg united church Leave a Comment on 2018- The Year in Pictures!